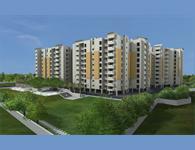 Akshaya Adora located in Padur, Chennai offers 3 BHK apartments varying in sizes from 1881 to 1909 Sq. ft. 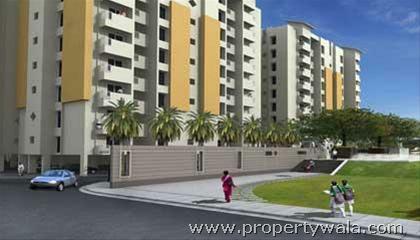 It has an area of approximately 5 acres and offers 154 units. 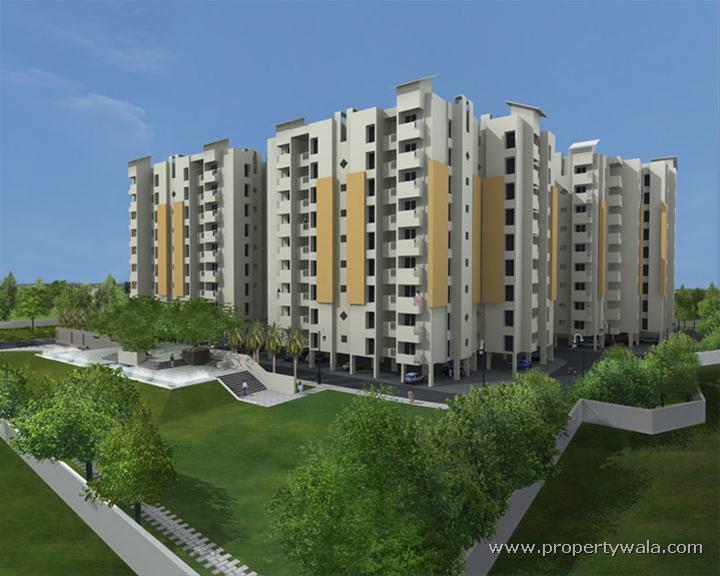 Akshaya was founded in 1995 under the stewardship of Mr. T. Chitty Babu, a qualified Civil Engineer.Since its inception Akshaya has set higher standards for itself, inspired by the Sanskrit origin of its name, which means ‘endless pursuit’. 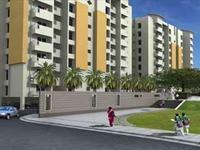 It has grown into one of the most respected real estate companies in the state, reputed for its transparent business practices and innovation.Today, Akshaya is on the cusp of a huge expansion drive projects to major markets in South India. 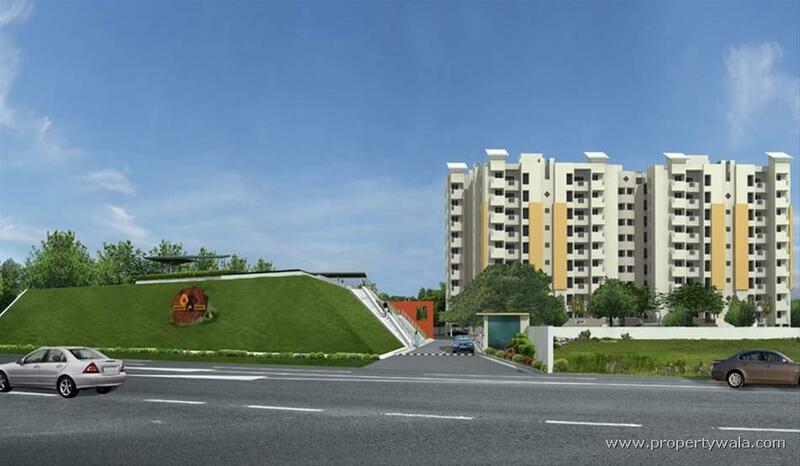 Akshaya is already on the verge of completing premium residential and commencing luxury homes & commercial projects in Coimbatore Madurai and Trichy, in addition to Chennai. 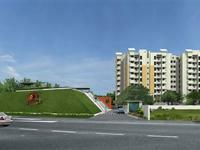 Akshaya Adora located in Padur, Chennai offers 3 BHK apartments varying in sizes from 1881 to 1909 Sq. ft. 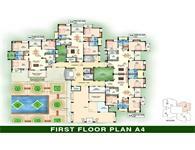 It has an area of approximately 5 acres and offers 154 units. 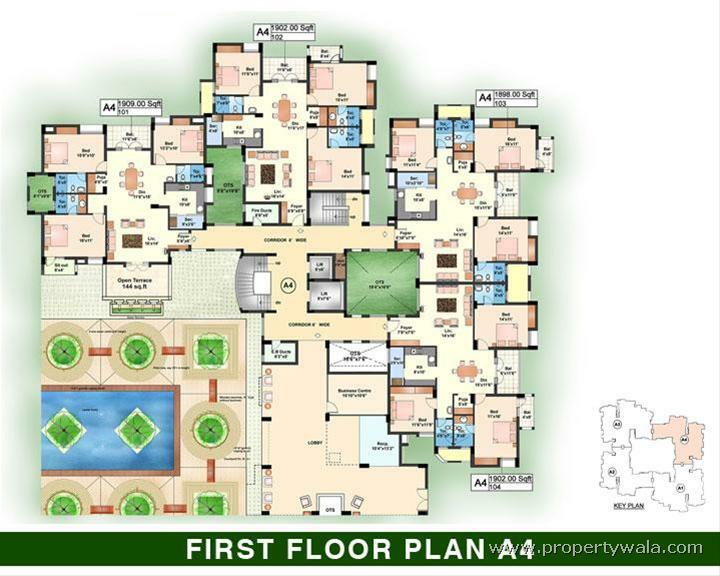 Adora offers excellent amenities such as sports facility, creche, swimming pool and lots more to enjoy.Project has various modern amenities like Garden, Swimming Pool, Play Area, Recreation Facilities, 24Hr Backup, Maintenance Staff, Security, Intercom, Club House, Rain Water Harvesting, Broadband Internet, Library, Tennis Court, Badminton Court, Gymnasium, Indoor Games etc. Have a good knowledge of Akshaya Adora? Share it and become a Project expert.